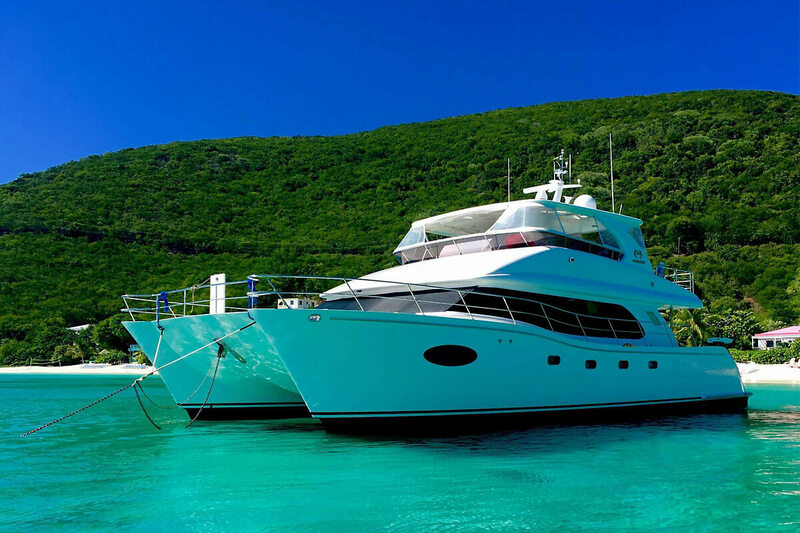 Why book Your Charter with Best of BVI Boats? We have personally been onboard every yacht we recommend and met and chatted with all the skippers and chefs. When you contact us we won’t just send you a list of available boats, we will take time to match your wishes with the best yacht and crew for you. We also are based here in the BVI, so should you have a last minute request – need the measurements of a bed, organize a birthday cake – we can “pop” down to the boat and fullfil your request. We will go that extra mile to ensure your BVI vacation is exactly what you expect with no hidden surprises – unless of course it’s that surprise birthday cake! 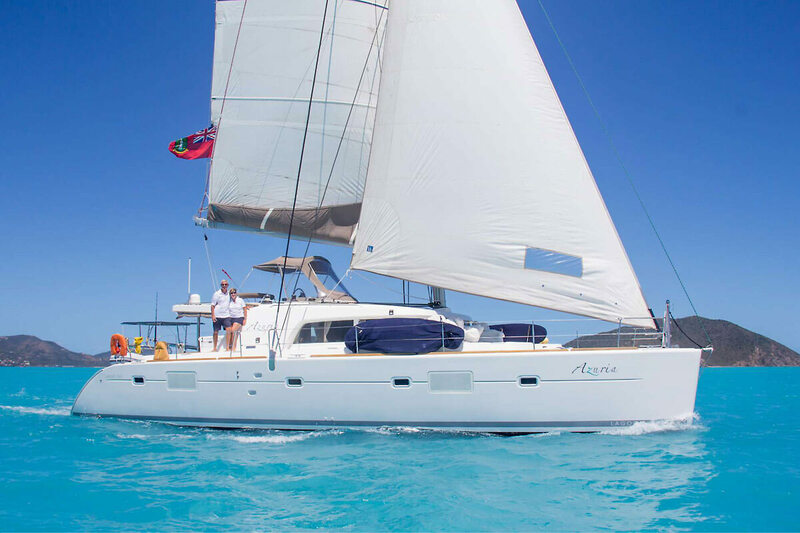 At Best of BVI Boats, we are here to help with any enquiries you may have about our crewed yacht charters or the BVI. 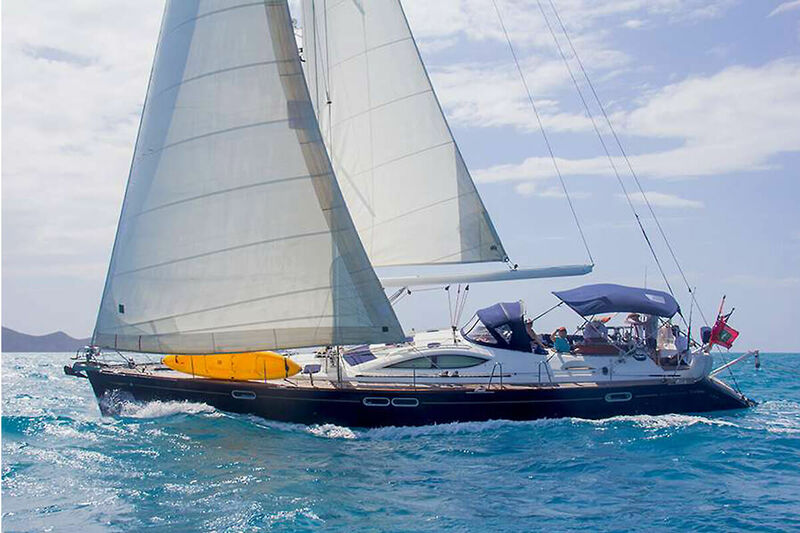 To book your next sailing vacation, please contact us at + 44 1252 674878 or visit our website at www.bestofbviboats.com. Best of BVI Boats Provides First Hand Account of Sailing in the BVI After Irma!